Edited by Arthur Holmes. 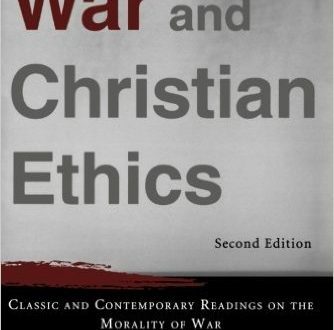 Offers a variety of Christian perspectives from many influential classic and contemporary writers that have contributed to the development of Christian thought on war, from Plato to Augustine, Thomas Aquinas to Martin Luther, Reinhold Niebuhr to Paul Ramsey as well as Rowan Williams, George Weigel, and Duane Friesen. Read more.